(SPOT.ph) Summer is here and we’re pretty sure you’re looking forward to all your weekend getaways and staycations. It's all fun, until you have to book a hotel room that's waaay over your budget, that is. You want to spend less but also want to be comfortable during your stay! Below, we list six tips to keep in mind when booking hotels this summer. Whether it’s an anniversary or a birthday, letting the front desk know that you’re celebrating something special can get you cool perks like a sweet treat or even an upgrade—without you having to spend an extra cent! 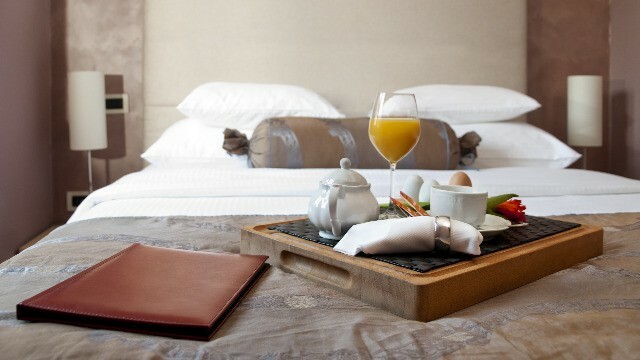 If you know you would rather catch more Zs in the morning than eat breakfast, it’s best to find a hotel that won’t charge you extra for that. But if you’re a morning person who thinks breakfast is the most important meal of the day, you might be able to save more when booking a room with free breakfast! It all depends on your preference. This means (maybe) getting a suite at a budget hotel over a twin bedroom at some fancy hotel! This also means you getting more bang for your buck. Third-party websites can offer you rates that are much cheaper! What you can do is call up the hotel and let them know that you found a cheaper offer on a booking website. Sometimes, they might just give you a better offer! Joining a loyalty program can get you exciting perks like free room upgrades or exclusive promos. This way, you get to build a relationship with the hotel while getting a little something extra. Being friendly has its perks, y’know! If you have a BDO or American Express® Credit Card, you can avail of the Book Now Pay Later program wherein you can book your trip on installment and even get up to 50% discount and one month billing holiday at any BDO partner hotel. 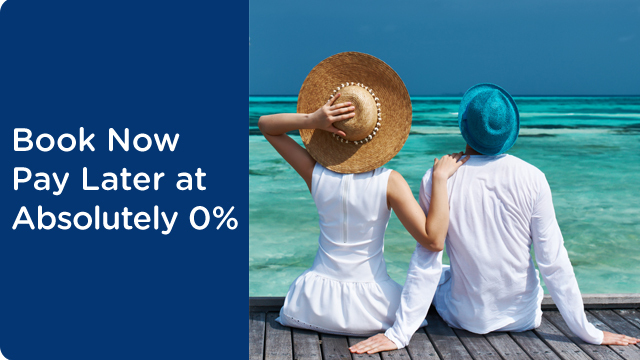 This offer lets you spread out your bill up to 6 months at Absoluetly 0% interest, meaning booking a hotel room is now much easier on the pocket! Nifty hack, right? For more information and a full list of their partner hotels, visit BDO's website.